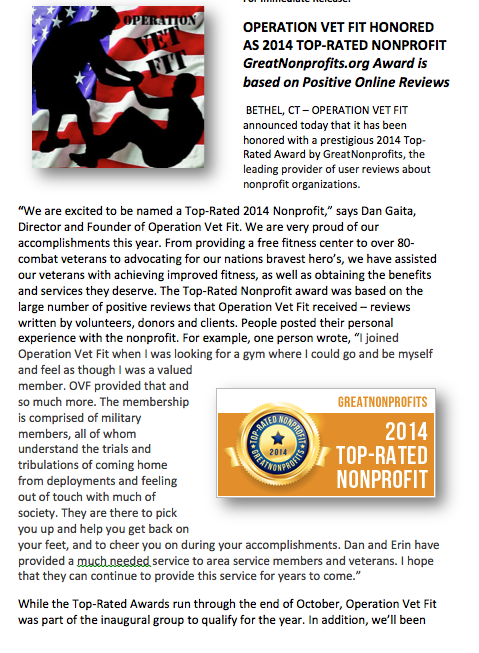 Operation Vet Fit is proud to be continually recognized by our federal, state and local elected representatives from all sides of the political spectrum. 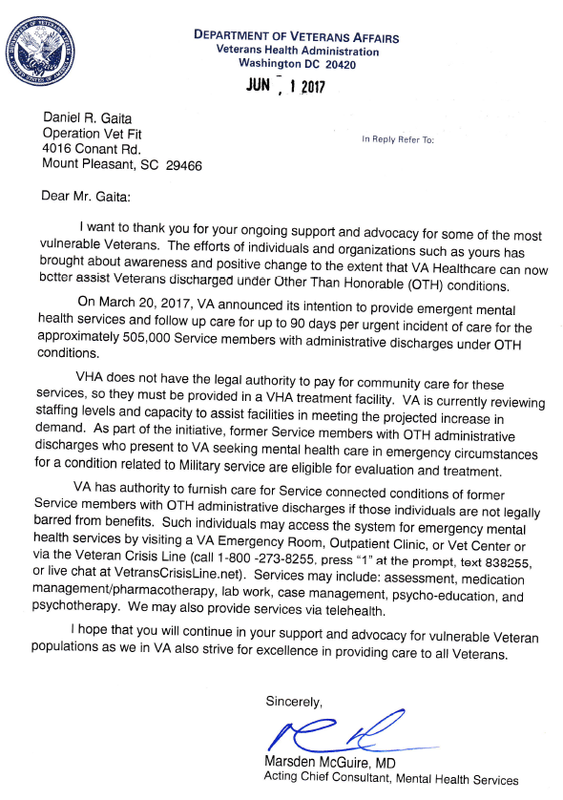 The work of serving today's combat veterans should not be mired in political gridlock, therefore we work across the isle and stay clear of the types of political partisanship which often tends to only thwart effective progress. 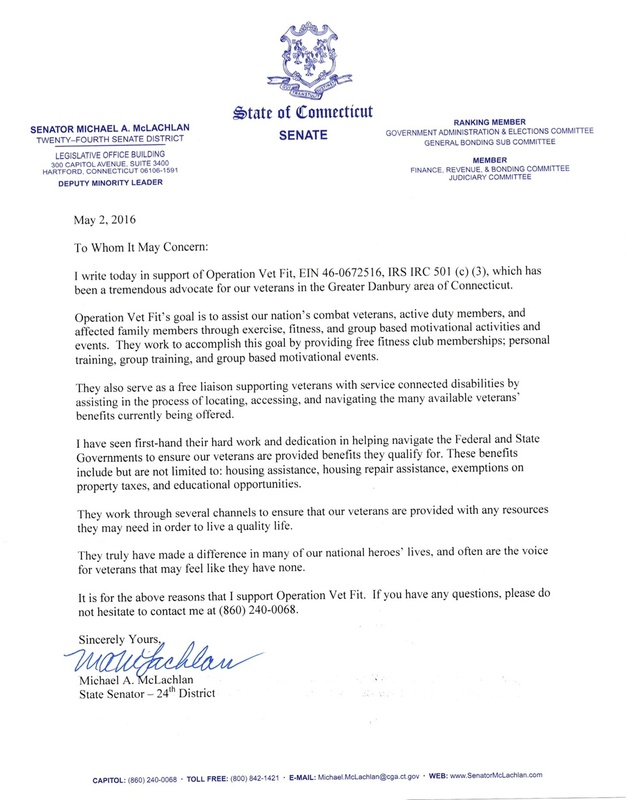 Operation Vet Fit's advocacy services garnered the Attention of CT State Lawmakers and led to changes in probate court legislation which now empowers victims and advocates to take action when exploited. 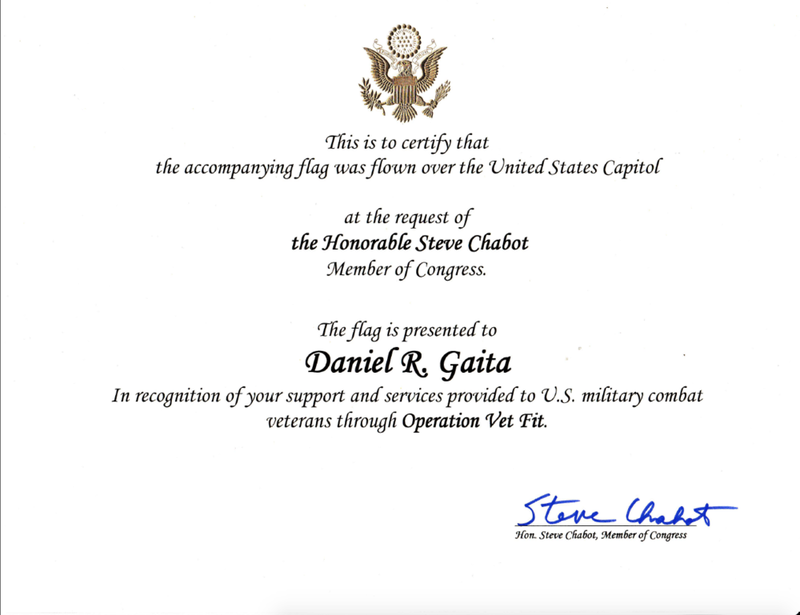 Pictured above from left to right: CT State Representative, Smith, Thomas Cummins, Joe Schirmer, WWII Combat Veteran, Louis Russo, OVF Founder Dan Gaita, and CT State Senator, Michael Mclachlan during a visit to the State Capital, April 2016.